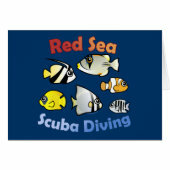 The Red Sea is an extremely popular scuba diving location. 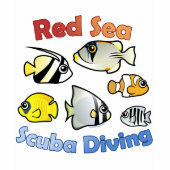 Many divers from across Europe visit resorts along the Red Sea, particularly in Egypt, to dive the warm, clear and marine rich waters of the Red Sea. 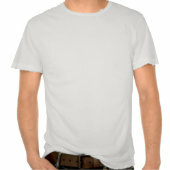 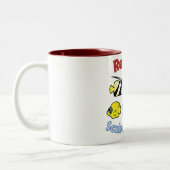 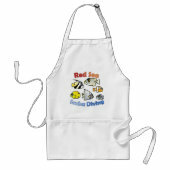 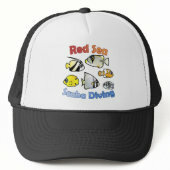 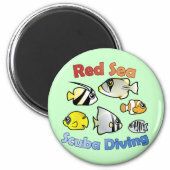 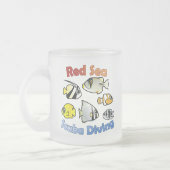 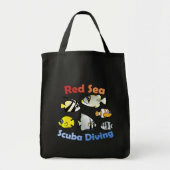 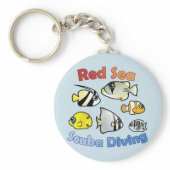 This design features Scubadorable cute fish that divers might come across when diving in the Red Sea.